This single-family home at 1656 Jessamine Avenue East is in the Payne - Phalen neighborhood of Saint Paul MN. 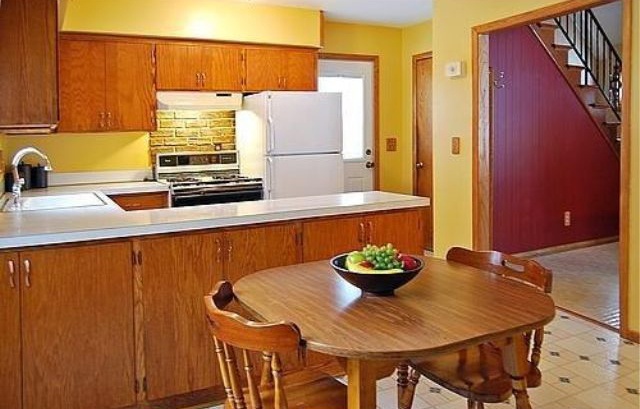 This charming 1 1/2-story home on a quiet street was built in 1965 and has lots of character. It has 3 bedrooms, 2 bathrooms, and 1,380-square-feet of space. 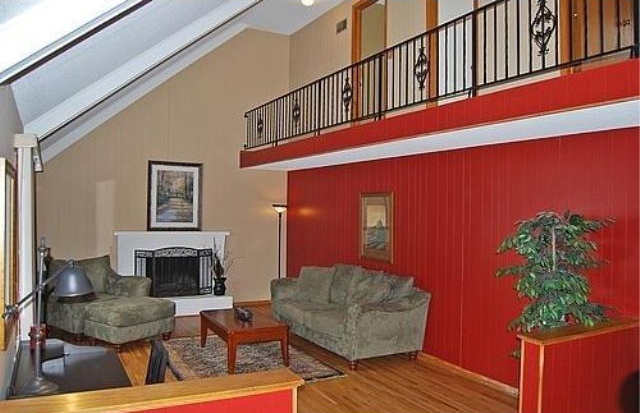 The house has an open floor plan, a 2 story great room, two brick fireplaces, and hardwood floors throughout! The bathrooms have recently been remodeled. Got a lot of stuff? It has an oversized garage ready to store your items. 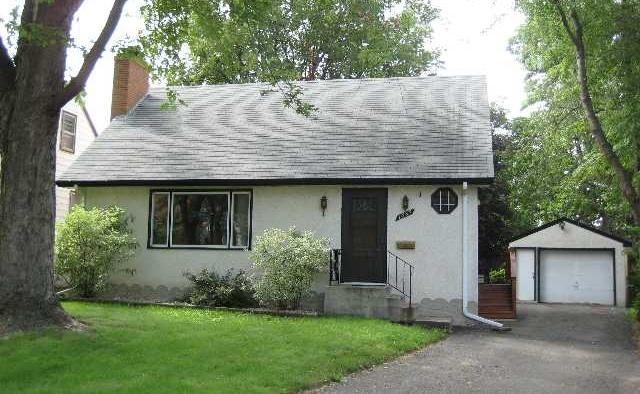 Updated and move-in ready, this house could be yours for just $139,900! This is not a foreclosure home or short sale!